What is the (SRES) Seniors Real Estate Specialist Designation? SRES is an extensive training designation, awarded from the National Association of Realtors (NAR), focussing on the real estate needs of the 50 plus and mature demographic. If you, or if you are a loved one of a mature parent(s), Linda’s here to help with knowledge, understanding and patience. She can also provide you with many seniors programmes and point you in the right direction for assistance. DID YOU KNOW that in addition to standard condominiums, there are fabulous condominiums where the majority are seniors owners - PLUS newer condominiums with adjoining nursing facilities? There is so much out there for both active and non active seniors today! Call Linda to learn more! 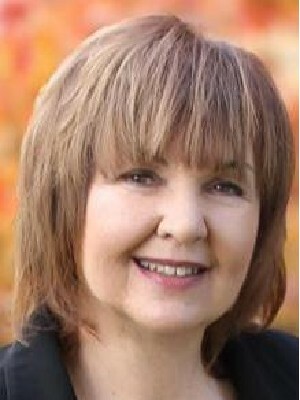 Linda Turner is a Senior Real Estate Specialist. Sales Representatives who have completed this designation are highly equipped to provide expert counsel and exceptional levels of service.